Save The Scene returns for year TWO. 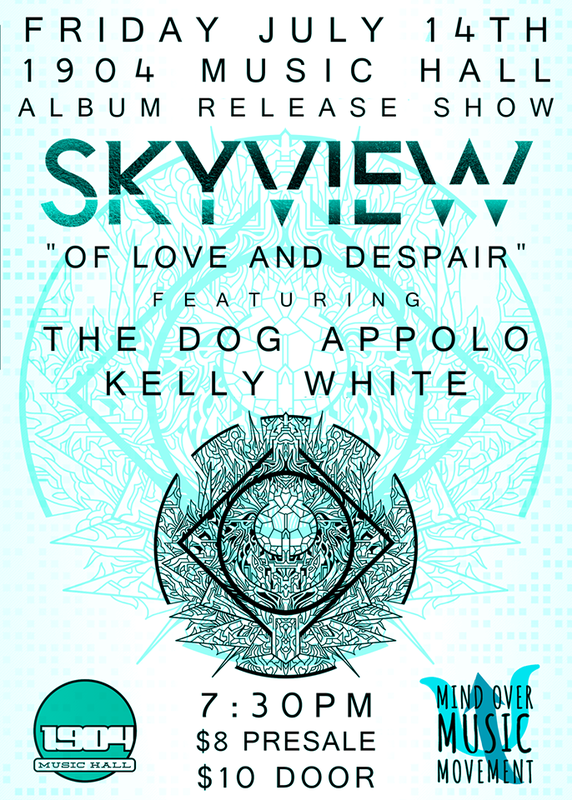 "Of Love and Despair" Album Release Show! This is My Brave shares true stories from individuals living successfully with mental illness through personal essay, song & poetry. This fun and inspiring evening fundraiser supports Where is the Sunshine? and the work they do to bring mental health awareness and understanding to our community. Presented by Where Is The Sunshine? Lineup and ticket Info coming SOON! COME WALK YOUR DOG WITH US! Bring your family and your dog to Mandarin Park on Sunday, April 2, 2017 to support Panache's first ever Dog Walk fundraiser in effort to support the St. Johns River Keeper. We are encouraging attendies to donate $15 for their dog ($10 for their second dog, and a flat $30 for three or more dogs). We will be meeting under Pavilion #2 at 12:30pm. We will have baked goods, Aveda planters, jewelry, silent auction, and more available upon donations! ALL proceeds from everything will go to the St. Johns River Keeper. The 1.7 mile trail through the woods begins at 1pm! Help us make this the best Earth Month ever!! Yamadeo, CLoud9 Vibes, Just Like Gentleman, Stages, Unbreakable Bloodline, The Hereafter, Summer Survivors, The Ellameno Beat, and Sangria. First 75 people through the door receiev a free gift SO COME EARLY! Join us at Twitch.tv/redcarr22 for the first ever Mind Over Music Movement 24 Hour Streaming Event, with special guest Redcarr22! Proceeds from the event will be donated to the Jacksonville branch of the Ronald McDonald House. Join us on July 30th on Kent Island in Maryland for a day of exercise, awareness, and love in the community. To register for the event, please click here.